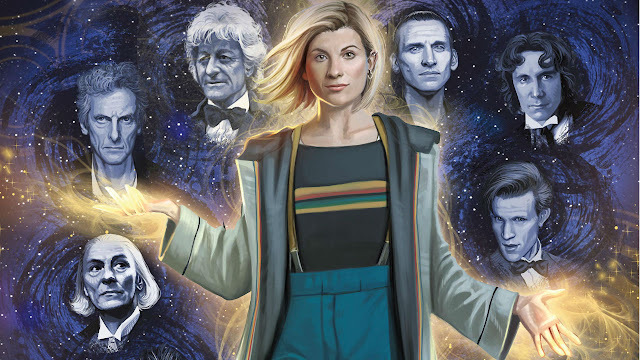 Comic Frontline: The Thirteenth Doctor Relives Her Previous Incarnations In The Thirteenth Doctor #0! 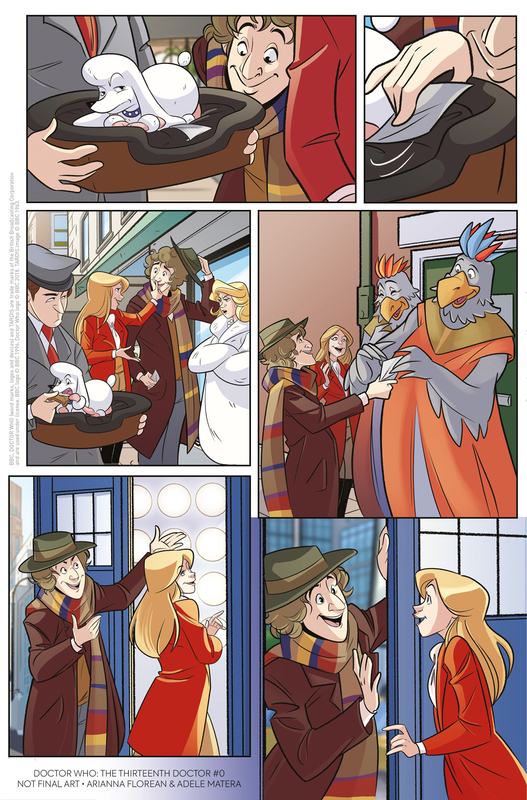 The Thirteenth Doctor Relives Her Previous Incarnations In The Thirteenth Doctor #0! IN TITAN’S NEW COMIC BOOK! 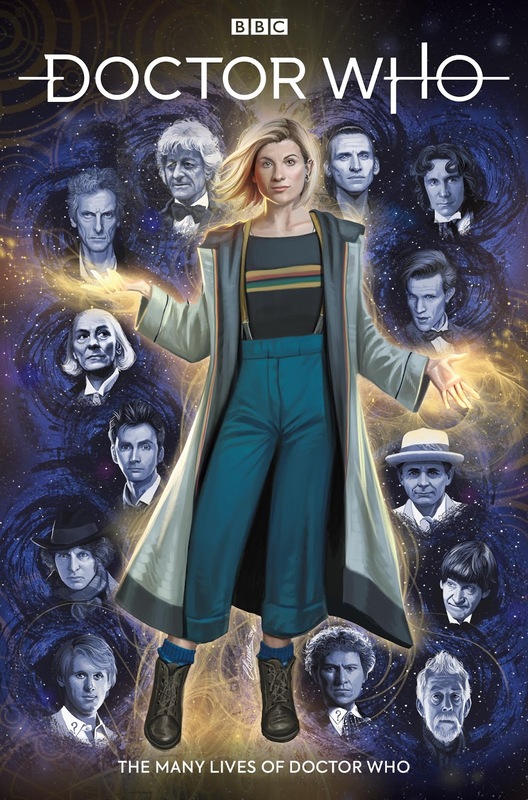 Titan Comics and BBC Studios are proud to announce Doctor Who: The Thirteenth Doctor #0 – The Many Lives Of Doctor Who – a special primer edition, which celebrates the Doctor’s many lives, and leads directly into Titan’s brand-new Thirteenth Doctor comic series – launching this fall in the U.S. and UK. 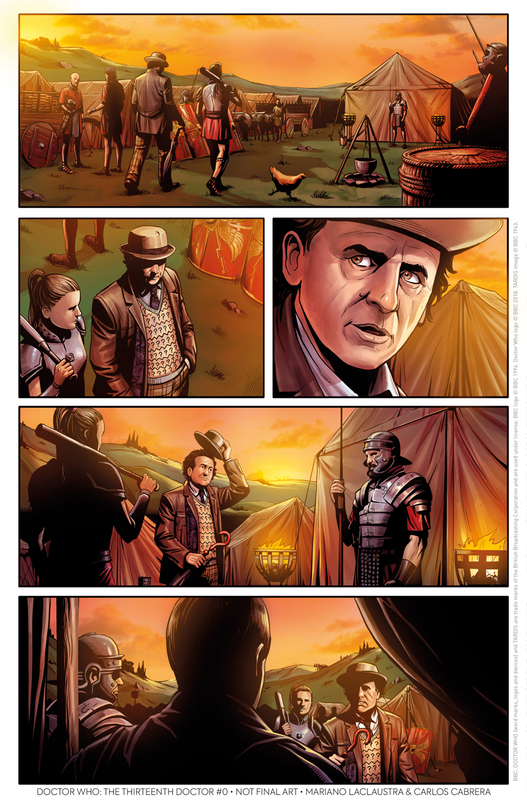 Hitting stores in September 2018, The Thirteenth Doctor #0 features a stellar cast of Doctor Who comic creators including writer Richard Dinnick and artists Mariano Laclaustra, Giorgia Sposito, Arianna Florean, Iolanda Zanfardino, Brian Williamson, Claudia Ianniciello and Rachael Stott, the artist of Titan’s new Thirteenth Doctor series! 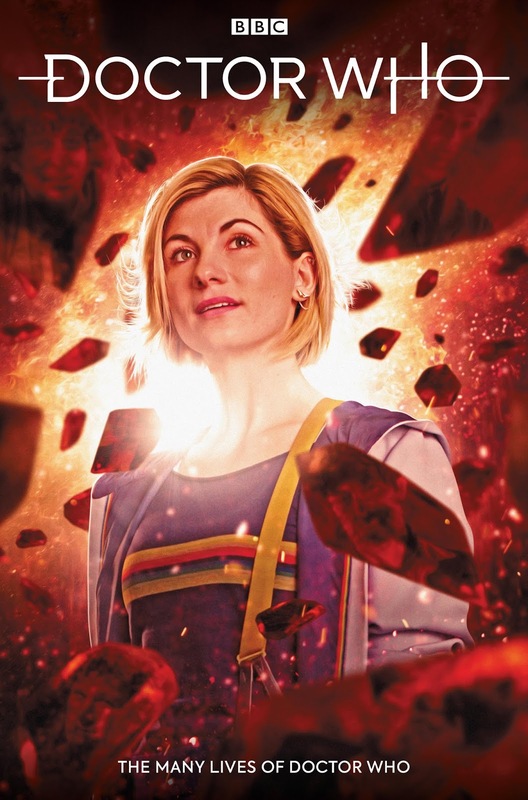 The Thirteenth Doctor #0 is part of Titan Comics' larger plans for the Thirteenth Doctor, which includes the launch of issue #1 in October and Doctor Who Comics Day on November 24. 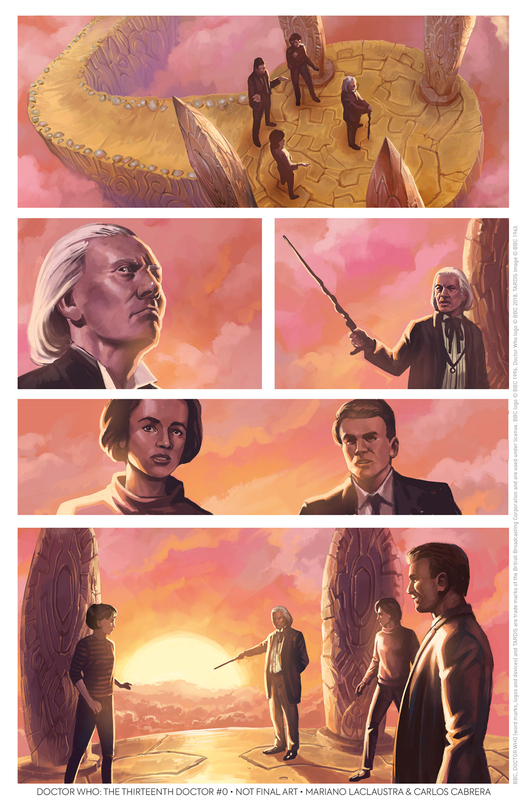 Doctor Who: The Thirteenth Doctor #0 – The Many Lives Of Doctor Who is available at bookstores and comic shops from September, and is available to read on digital devices. 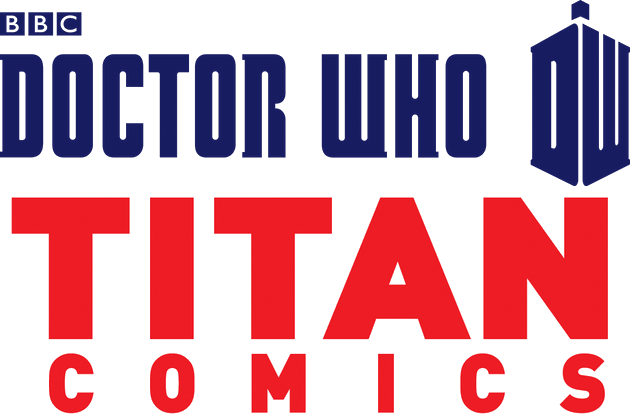 For further news and developments on Doctor Who: The Thirteenth Doctor and more Titan Comics stay tuned to Comic Frontline. 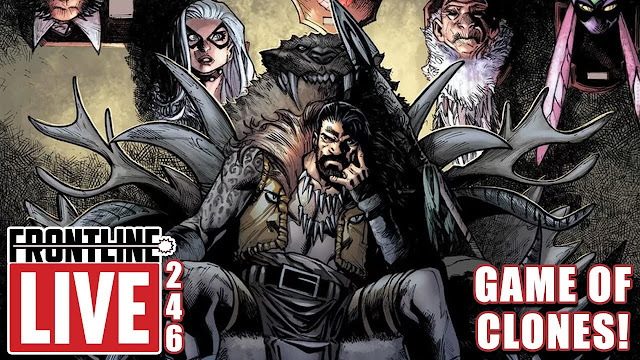 Let us know in the comments what you think of this Titan Comics's Announcement and don't forget to follow us on Twitter for the latest Previews, Reviews, News and Interviews!